You guys know me, I love a good sale. And while I know Hobby Lobby typically has most of their inventory on sale at any given time (so this should come as no big surprise!! ), I just had to share that one of my favorite Hobby Lobby items is at 50% off this week- knobs!! I stopped by yesterday and grabbed a bunch of the 50% off guys for a few different projects. Their knobs honestly look like Anthropologie knobs, but for a fraction of the price. Love. Check out some of my favorite knob-inspiring projects. And even though I'm bragging over my I'm-a-cheapo-so-I-buy-half-off-Hobby-Lobby-knobs, I just had to share one fancy Anthro piece I'm drooling over. Gorrrgeous, dahhhling. Might have to splurge on a few of these! Anyone else heading to Hobby Lobby to stock up on some half-off hardware? I am so incredibly thrilled about this because KNOBS are on both my kitchen and nursery MUST BUY lists! HOORAY! Thanks for the heads up! Sooooo wish we had one! That would be a happy day. Perfect! I just wrote on my to-do list "replace knobs in kitchen"...looks like I'm heading to Hobby Lobby after work. Thanks for sharing with us! I just bought some really pretty knobs for our dressers at Hobby Lobby a couple of weeks ago. They're like milk glass white with little flecks of blue. AND I was thinking that they looked like something I could get from Anthro. 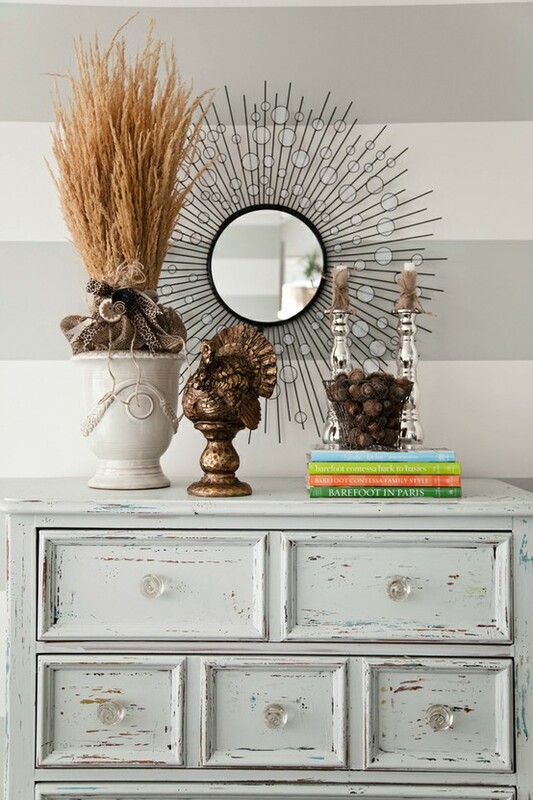 I love those gold hanging ring knobs on that dresser! Way cute. I love those little gold ring pulls! Charleston needs a Hobby Lobby!!! Oh my gosh, I'm so glad you posted this!! I just redid a console table and bought glass knobs from Hobby Lobby a couple weeks ago when all their glass was 50% off. But the drawers in my table have gigantic holes and the knobs didn't fit. I was so bummed cause the sale had ended and I didn't want to have to go pay full price for something else. Soooo excited to hear that all the knobs are 50% off this week!! I'm gonna run over there! Love when they have a sale on them! They do have great Anthro knockoffs. It is amazing the difference just changing out knobs on a piece can make. I love crystal knobs! Those Anthro knobs are gorgeous too! thanks for sharing! i love unique knobs and need some new ones, so this is great to know. We don't have a Hob Lob near us, but I was talking with a friend earlier and I think I might write to their corporate to see if we're getting one in the near future - b/c I keep seeing so many great items. They just seem like their selection is much better than other craft stores. I LOVE these knobs. I've also seen some pretty knobs in Home Goods believe it or not by the check-out/impulse area. I LOVE different colored knobs! 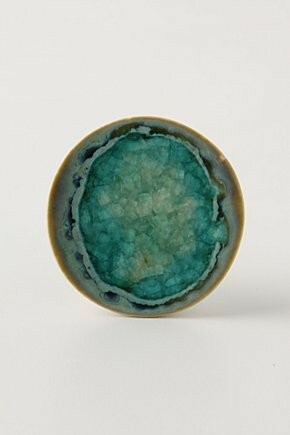 I have a blue dresser & I often dream of the colorful knobs at Anthropologie & how cute they would look on it! 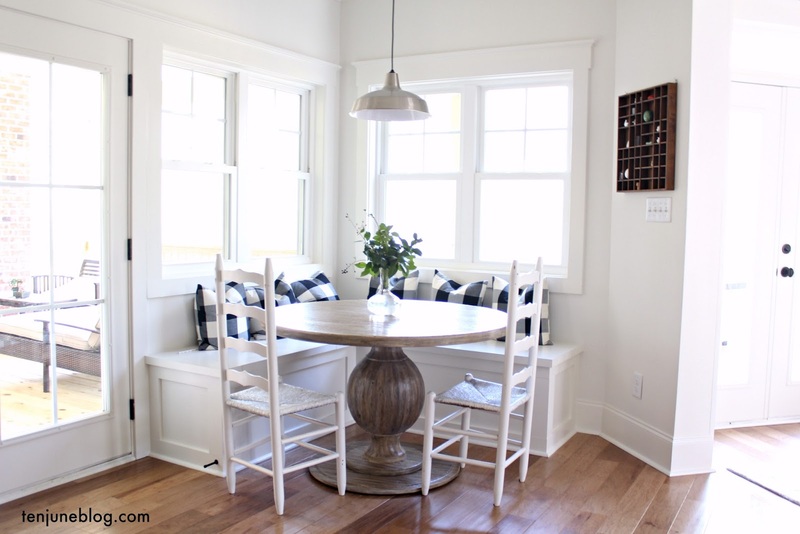 I especically love one of the pics that you posted, the mis-matched knobs with the necklaces hanging from them - so cute! Love knobs! Can't wait to see what you do with the ones you got! Love this post! I have a (new to me) dresser that I need to paint and am going to buy some amazing pulls for. I was going to go to Anthro but now may have to look elsewhere just in case! My favorite is the close up from flor! So so pretty! 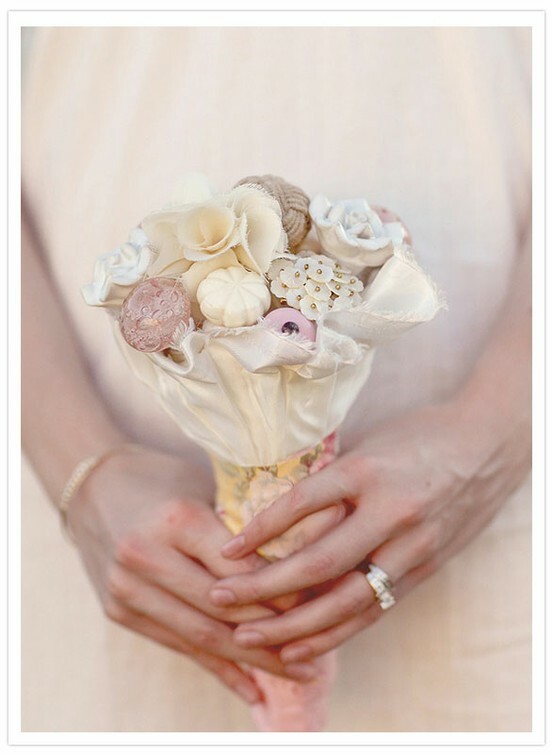 So cool that they used knobs for a bouquet! The jewelry hanger is so so pretty! Love the mix of knobs! 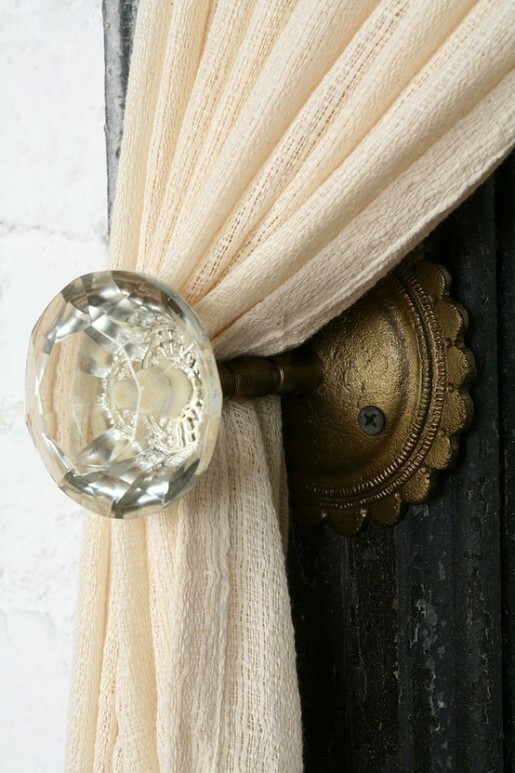 Knobs are so much fun -- Anthros are always fab, but Hob Lob's selection is amazing. And they always have some fabulous choices (for much cheaper!). Hi-I just got some HL drawer pulls but they show the screws! and they don't even come with matching screws..any tips or tricks?